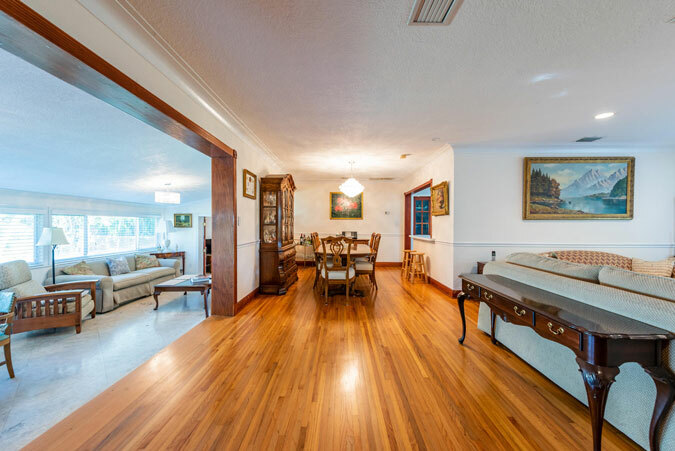 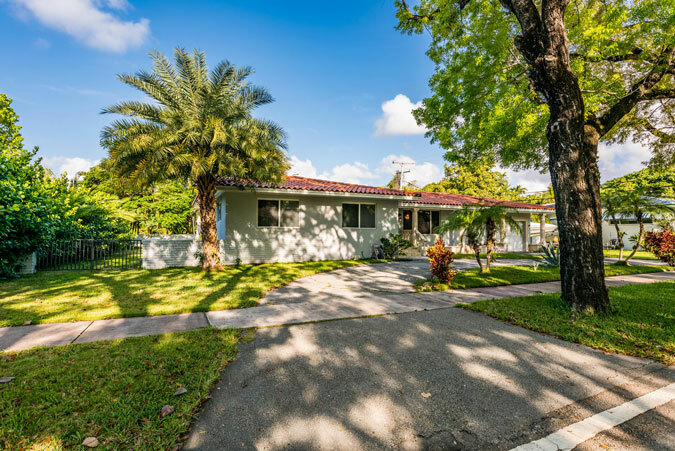 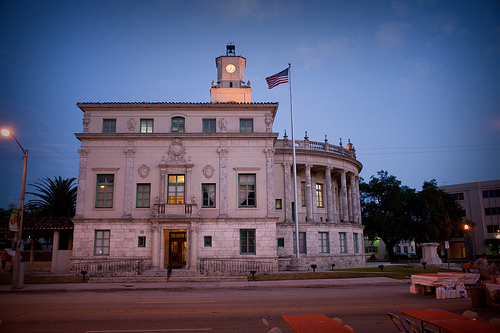 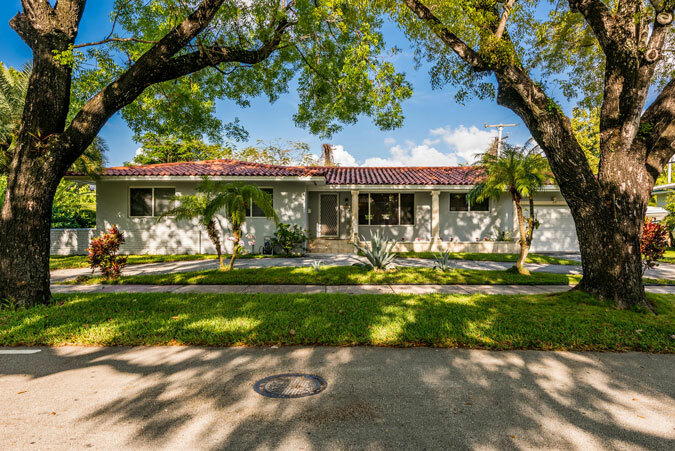 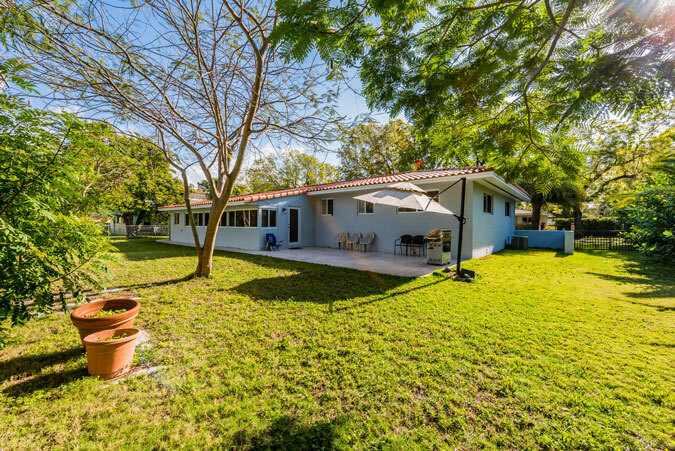 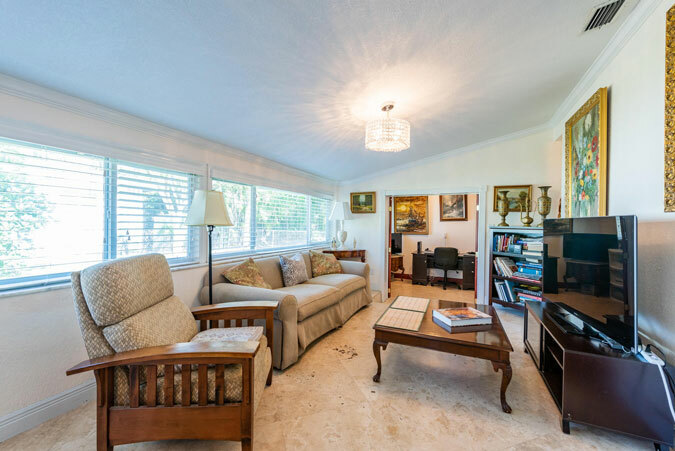 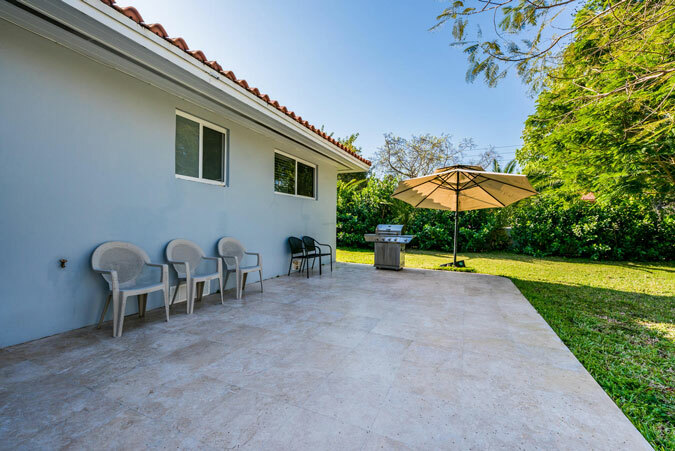 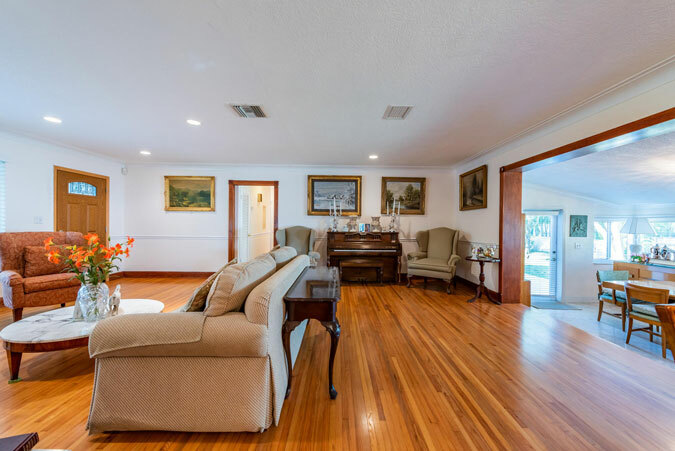 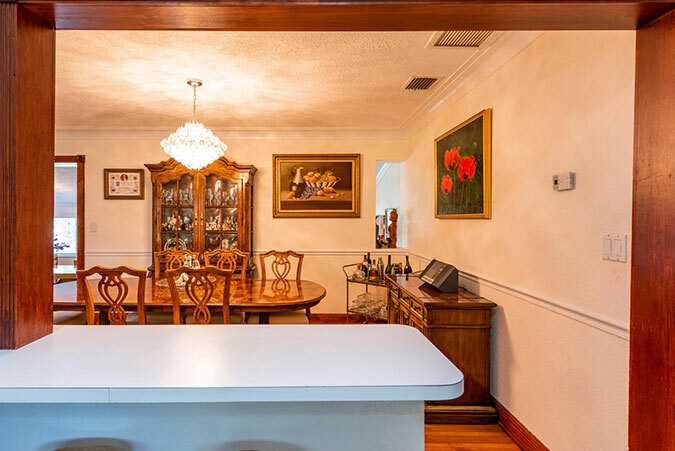 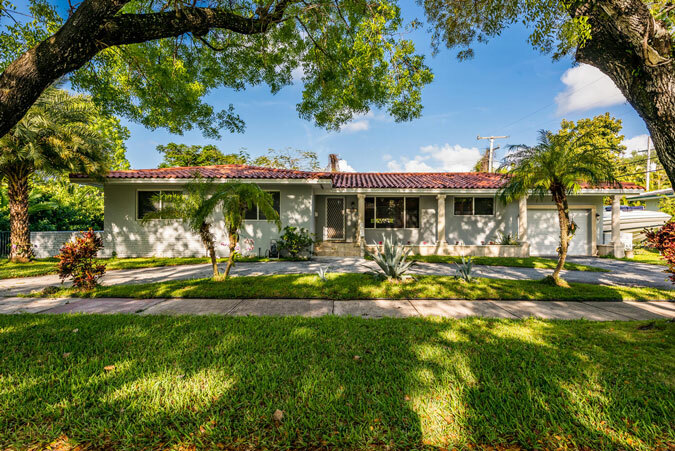 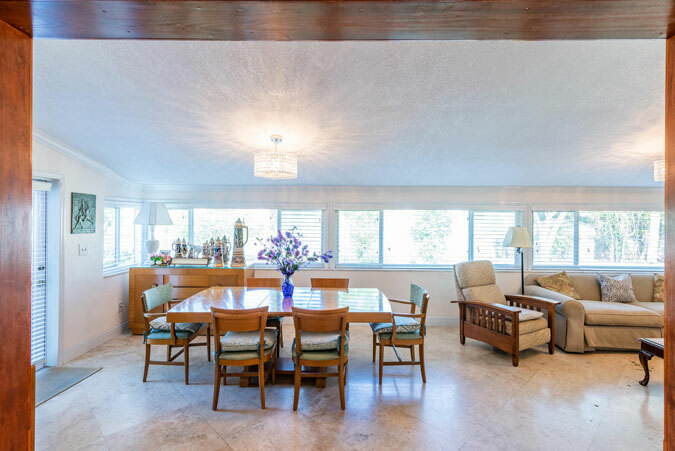 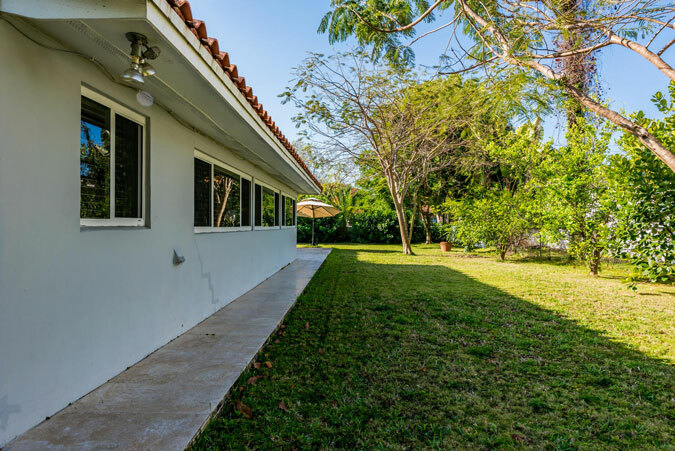 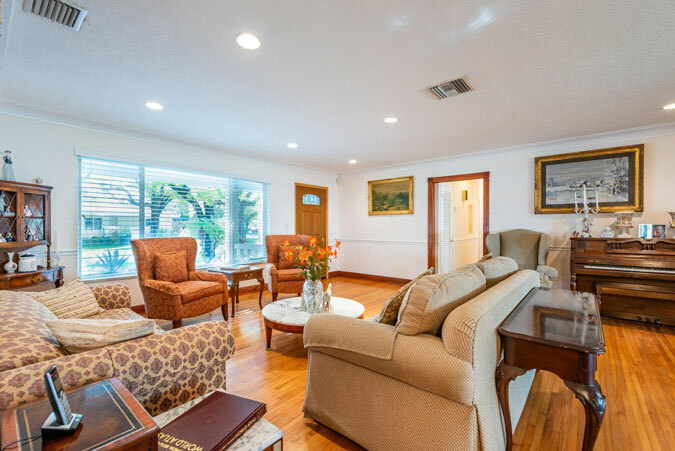 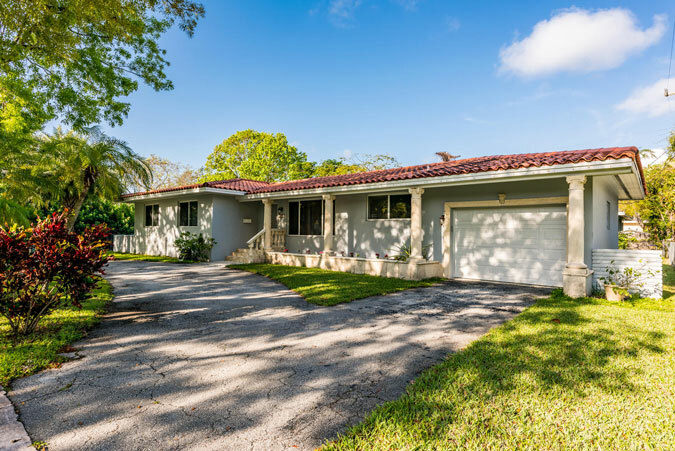 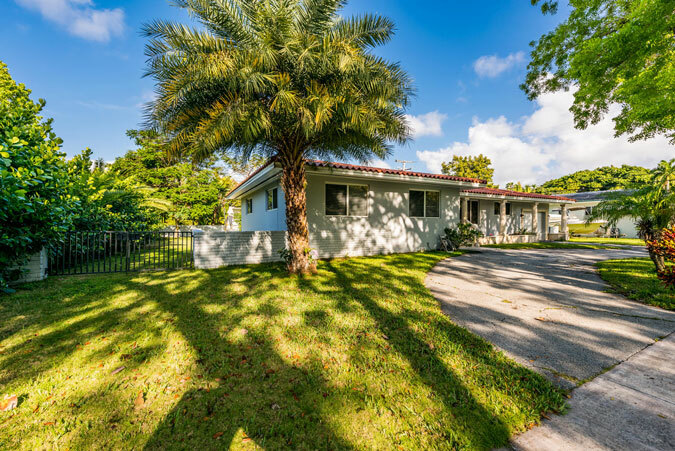 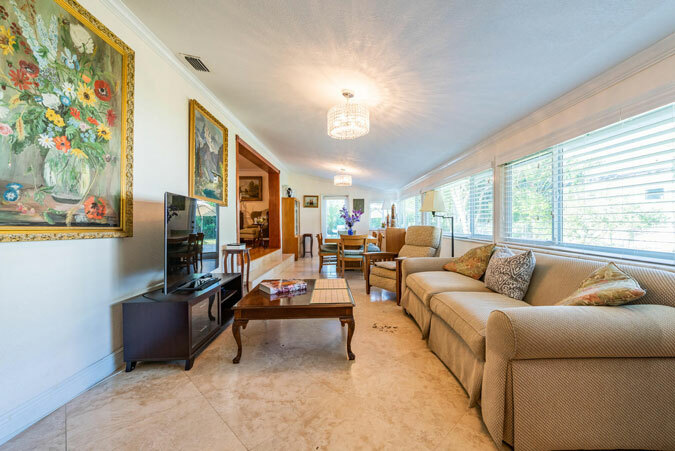 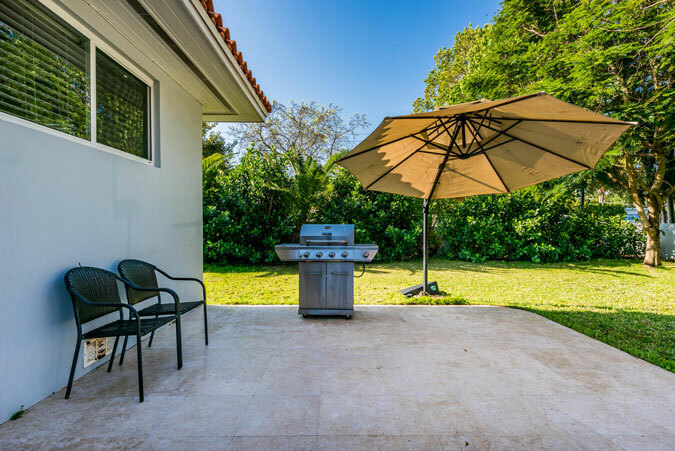 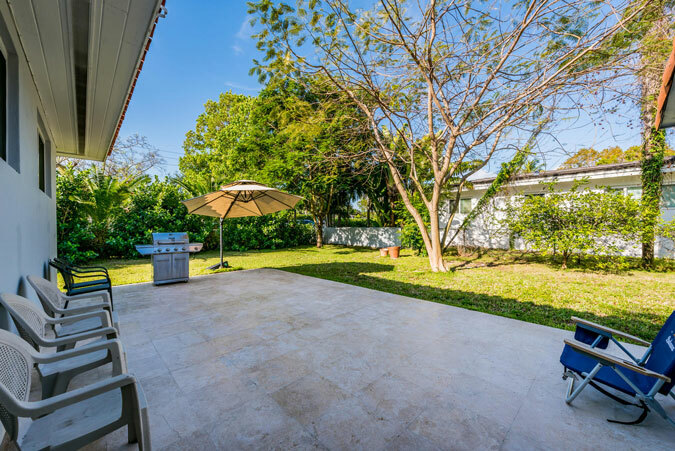 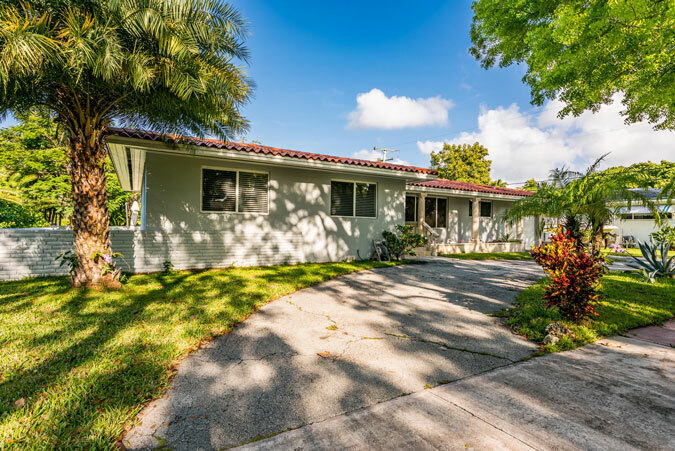 Live in the heart of the City Beautiful in one of the best priced homes in the Coral Gables Country Club section. 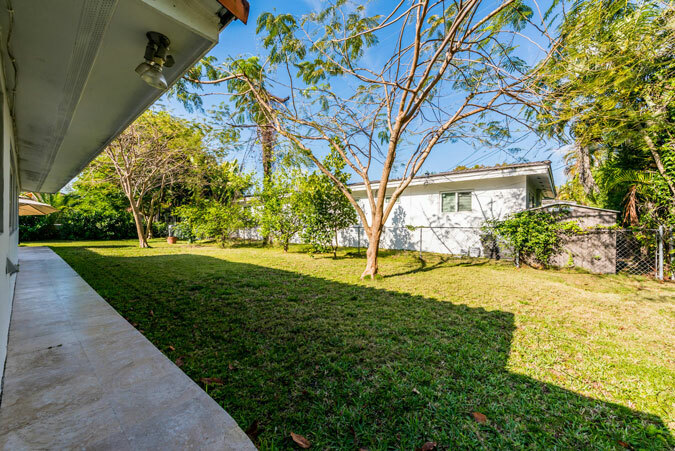 This 3 bedroom, 2 bathroom home boasts 2,107 adjusted square feet and is situated on a 10,000 square foot corner lot. 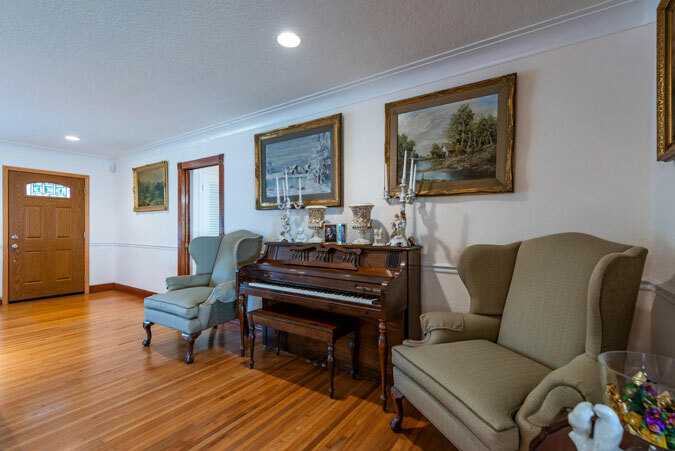 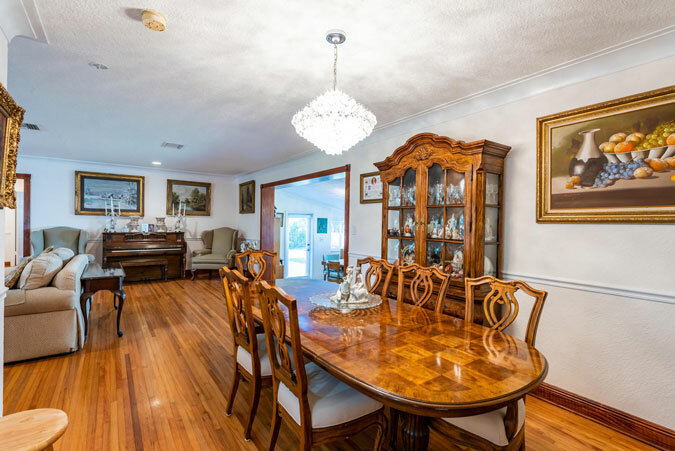 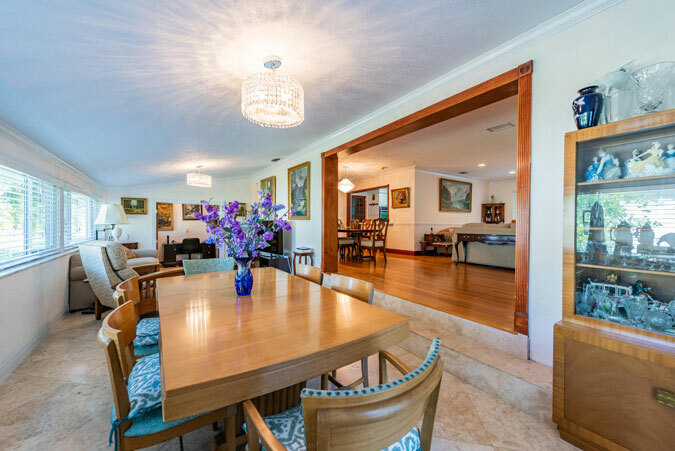 Charming and light-filled, the formal living and dining rooms are open and perfect for entertaining. 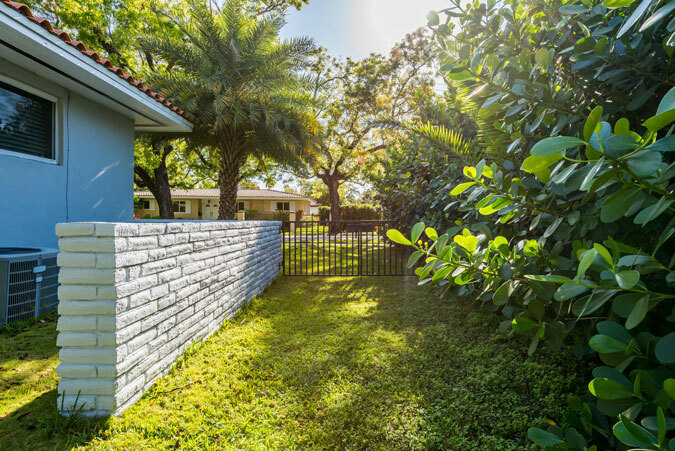 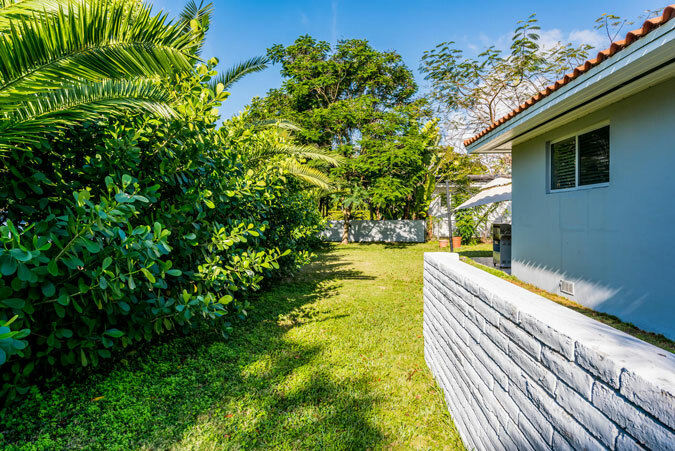 Beyond those, find a large Florida room that steps out to the spacious backyard that is surrounded by a thick privacy hedge. 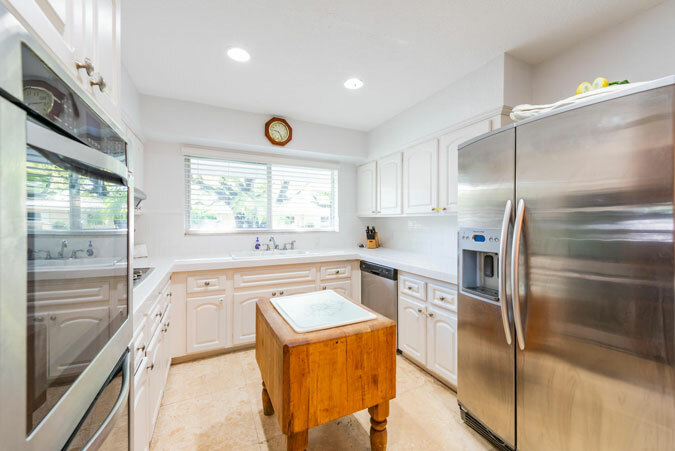 The clean, white kitchen features stainless steel appliances including double wall ovens, plus counter seating. 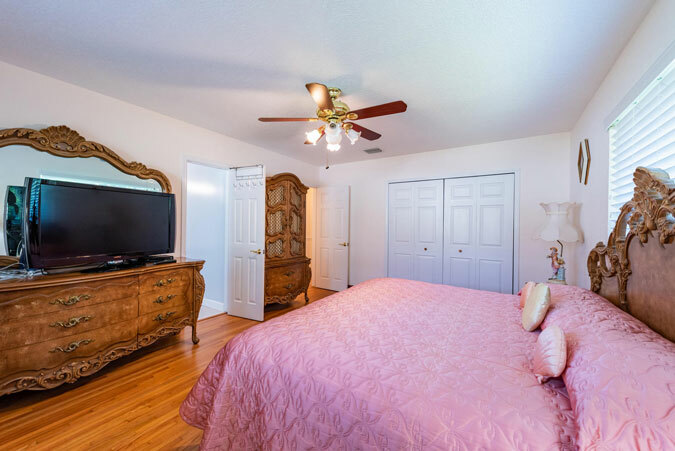 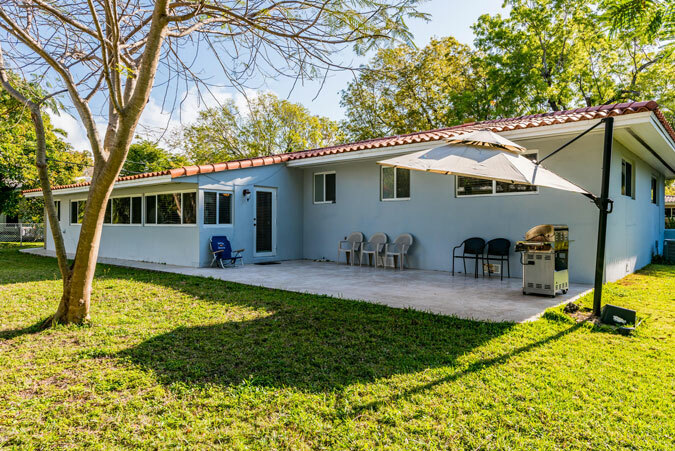 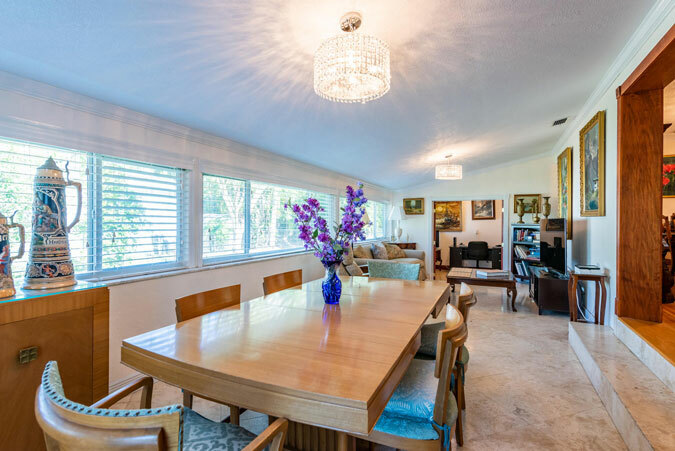 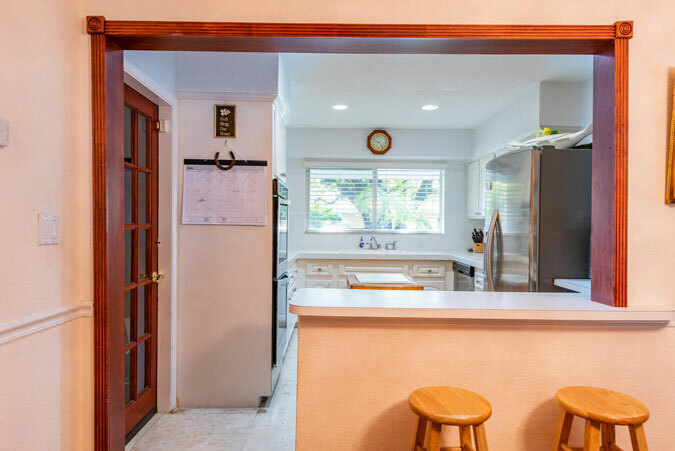 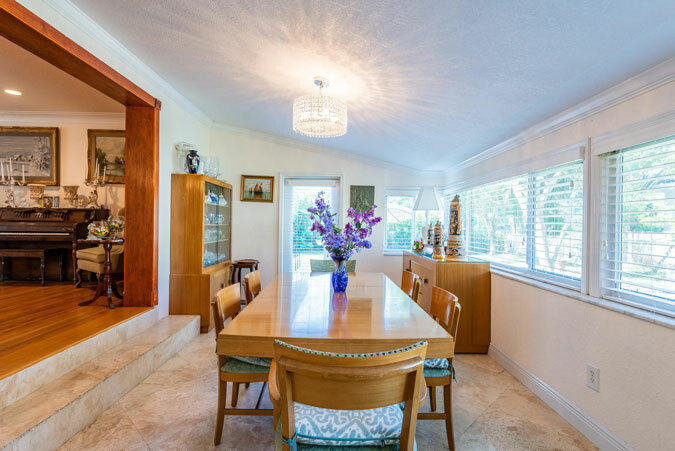 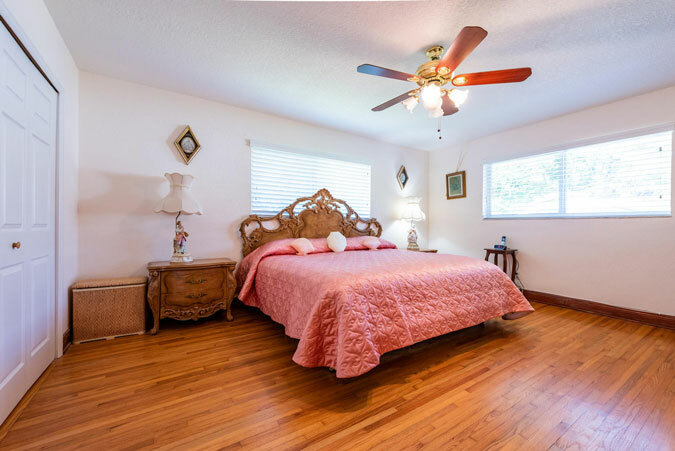 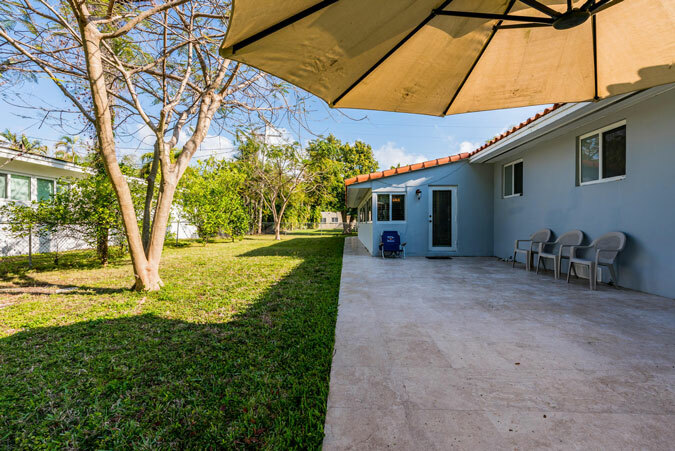 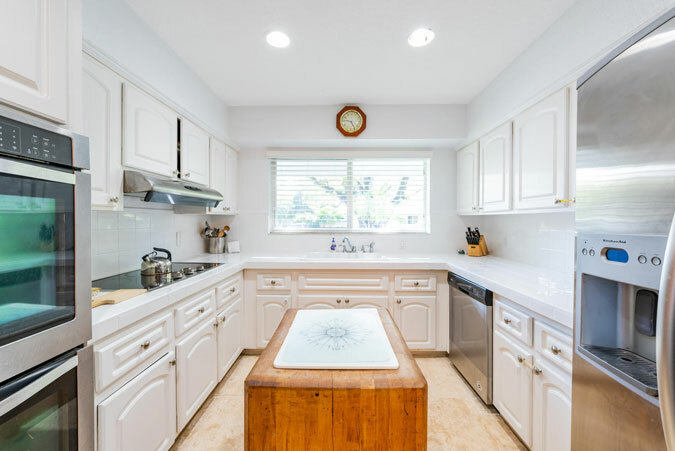 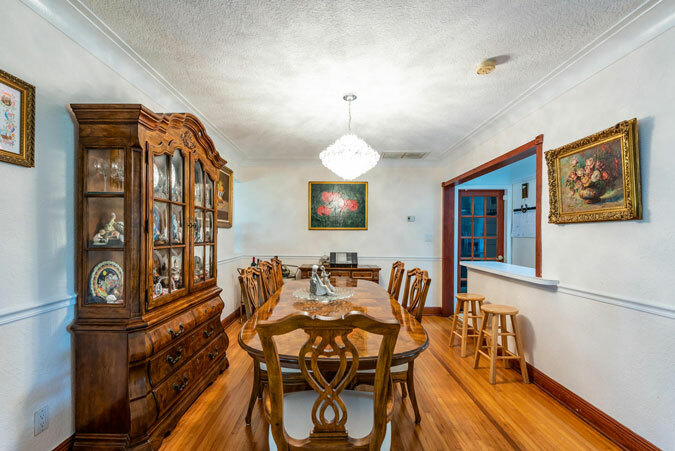 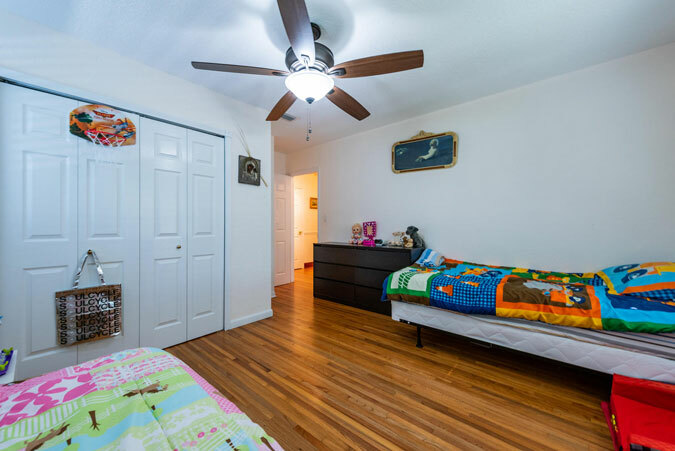 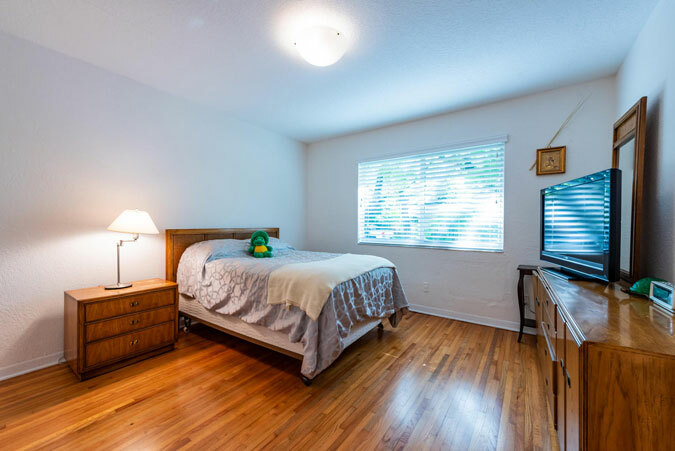 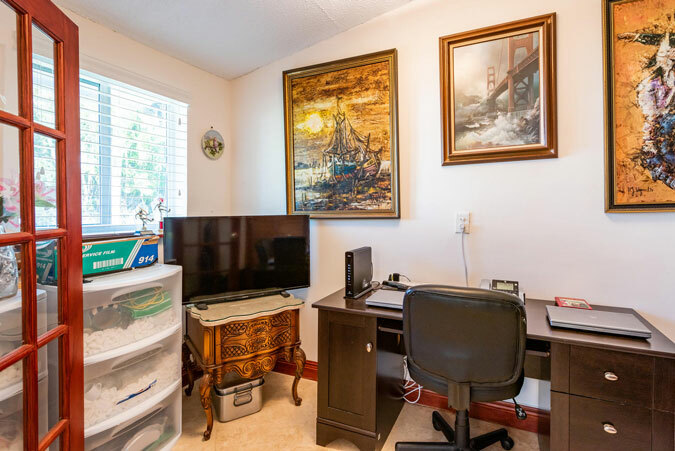 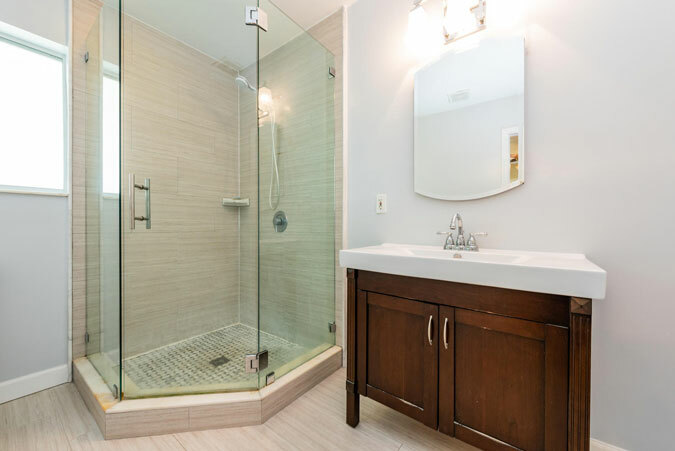 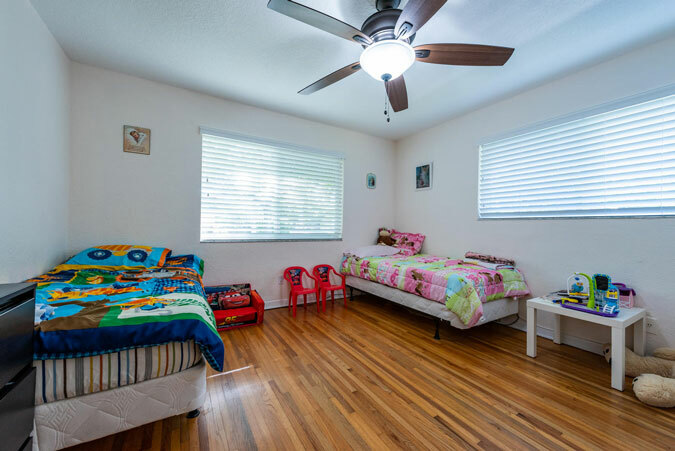 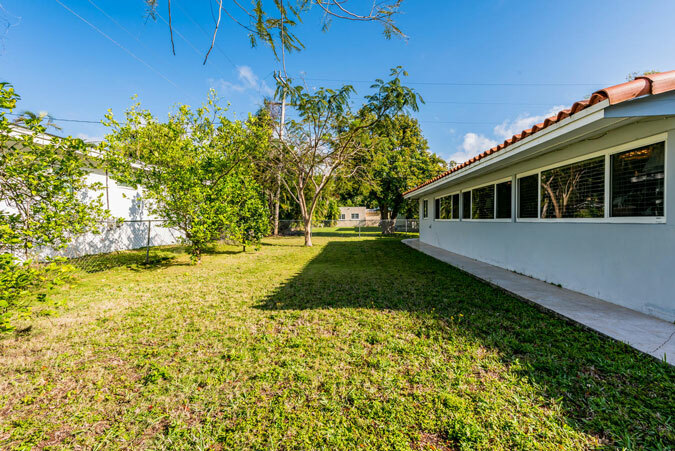 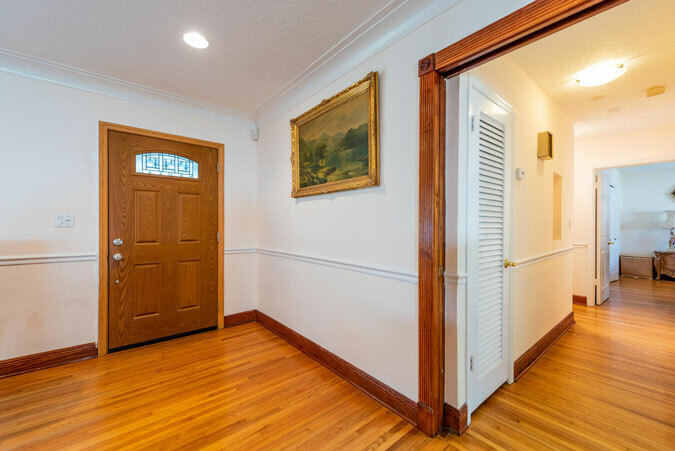 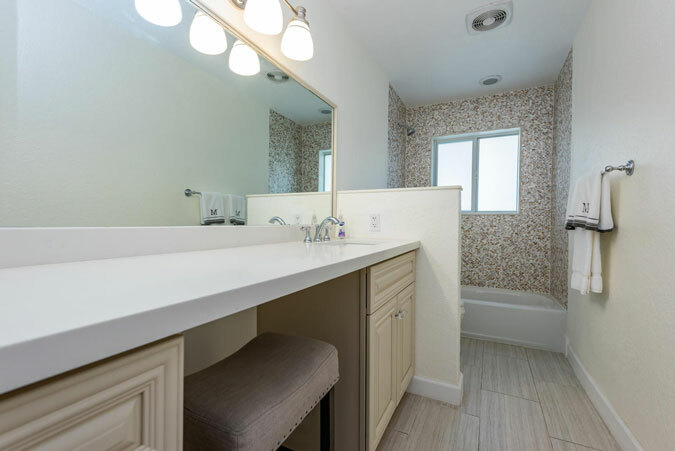 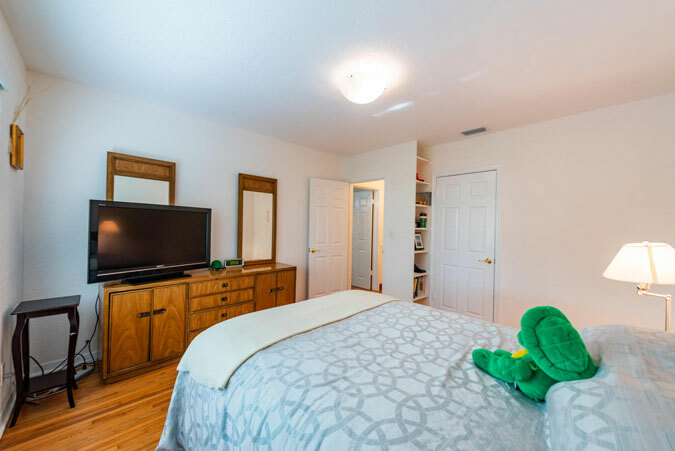 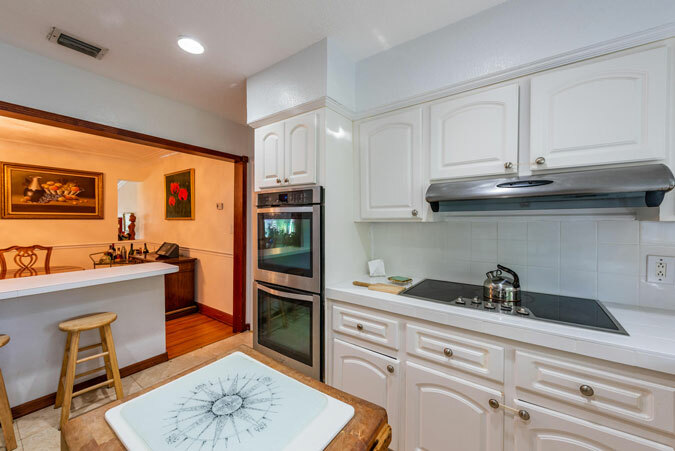 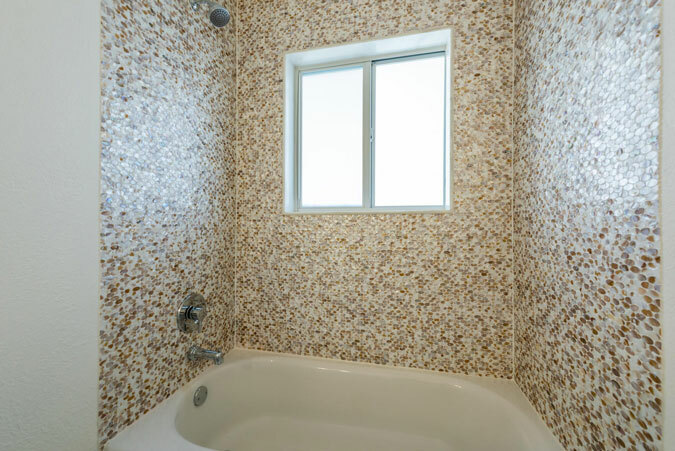 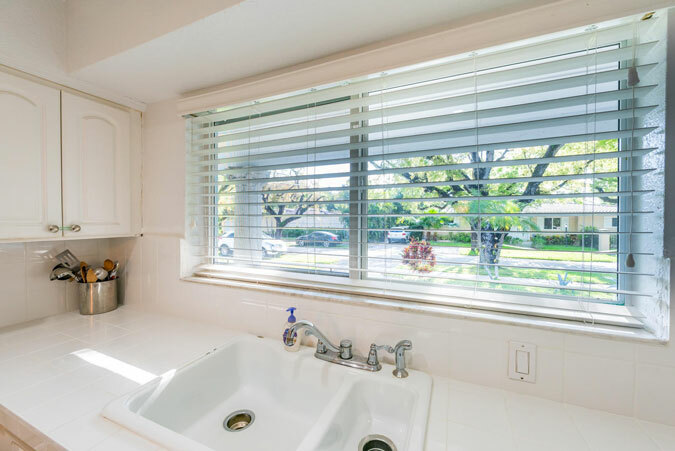 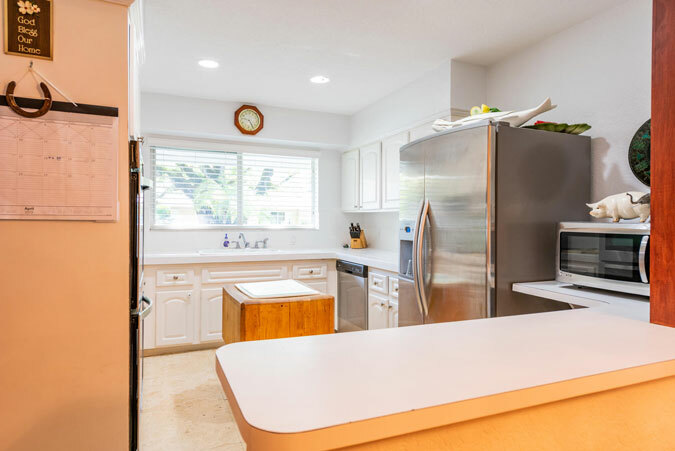 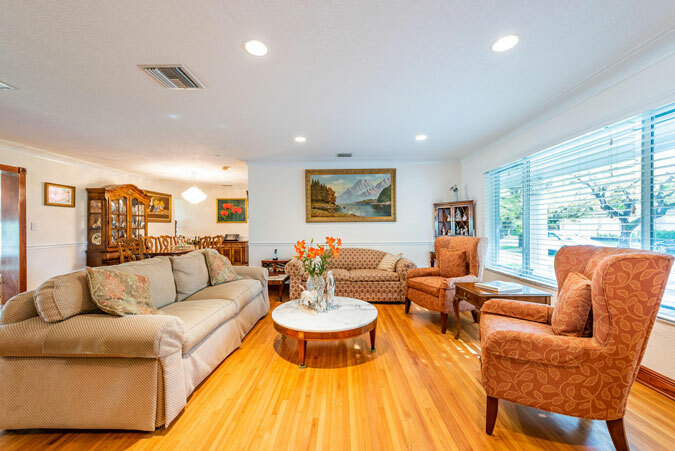 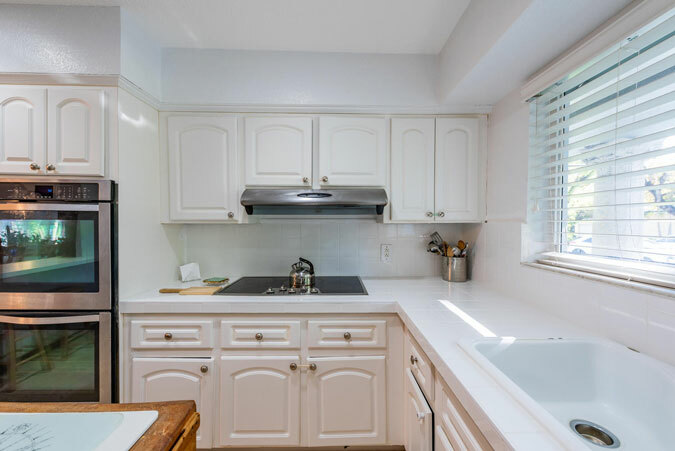 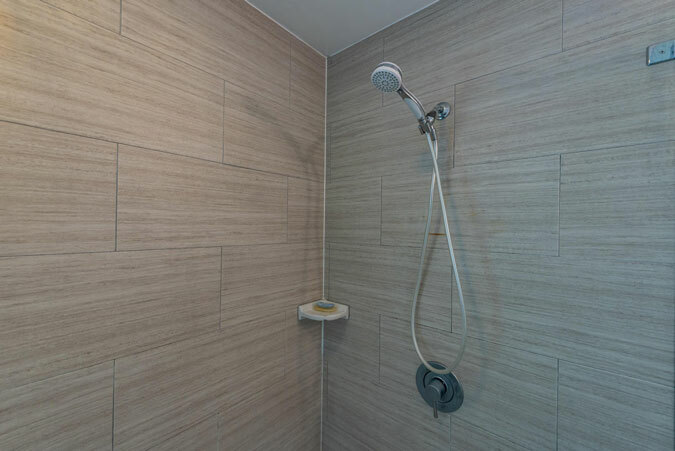 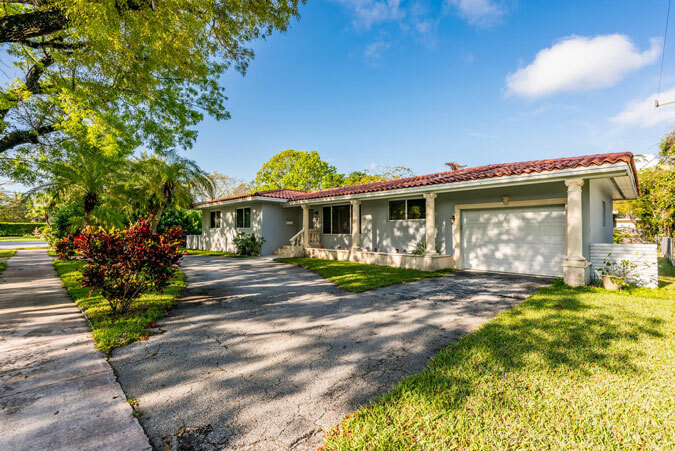 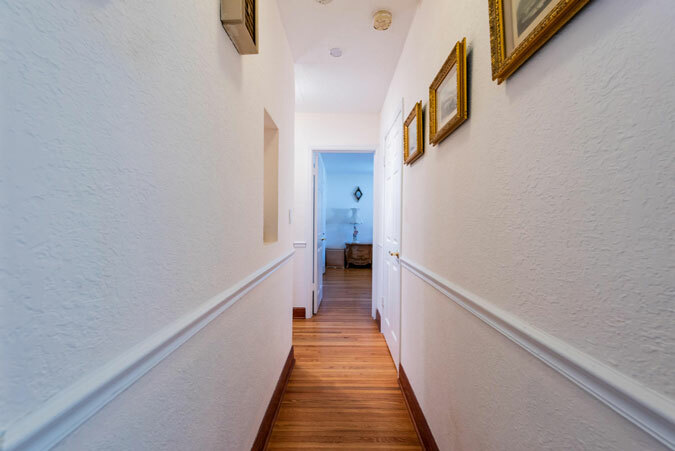 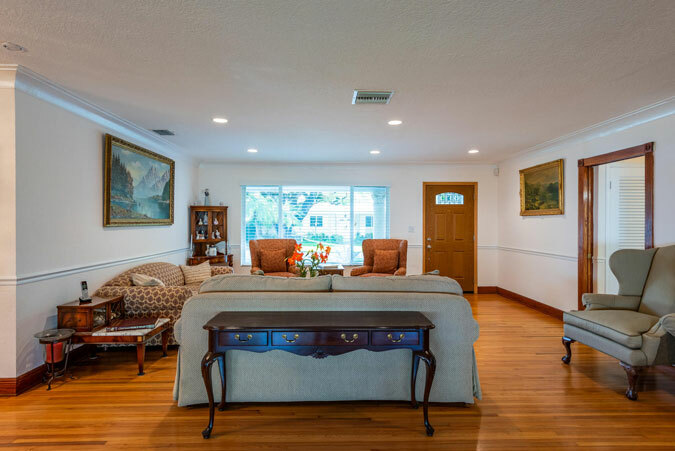 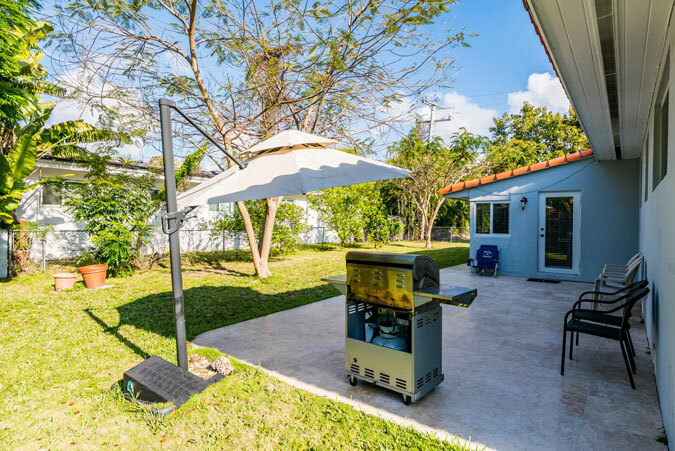 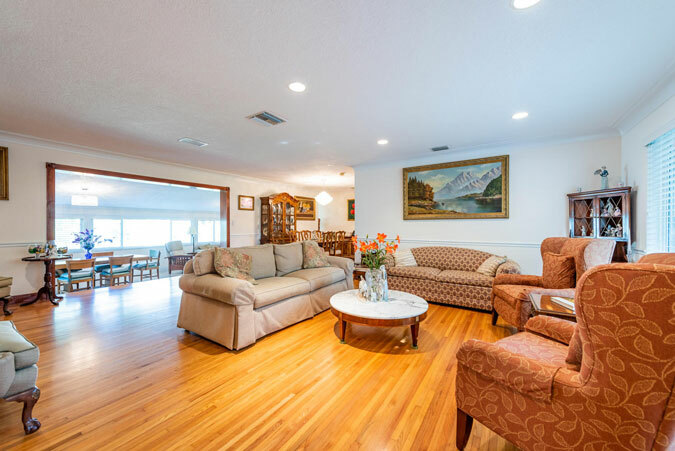 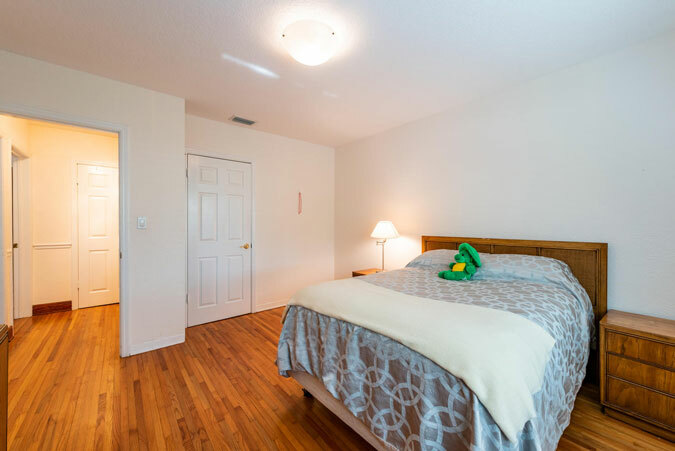 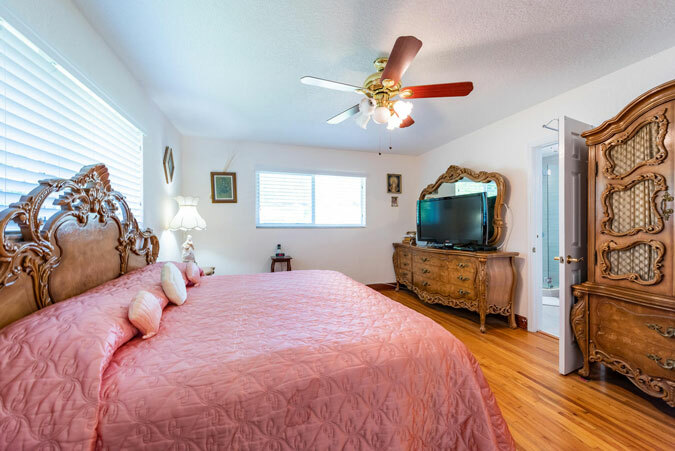 This home features impact glass windows and doors, newer roof and a/c’s, large bedrooms, new pipes, new electrical, renovated bathrooms, and lovely hardwood and marble floors. 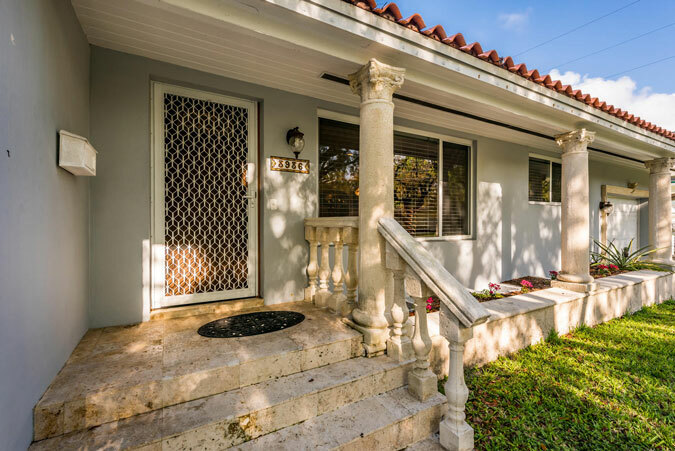 It has it all and is one of the best deals in the neighbrorhood!